GoPro Hero 6 Black: What’s new? 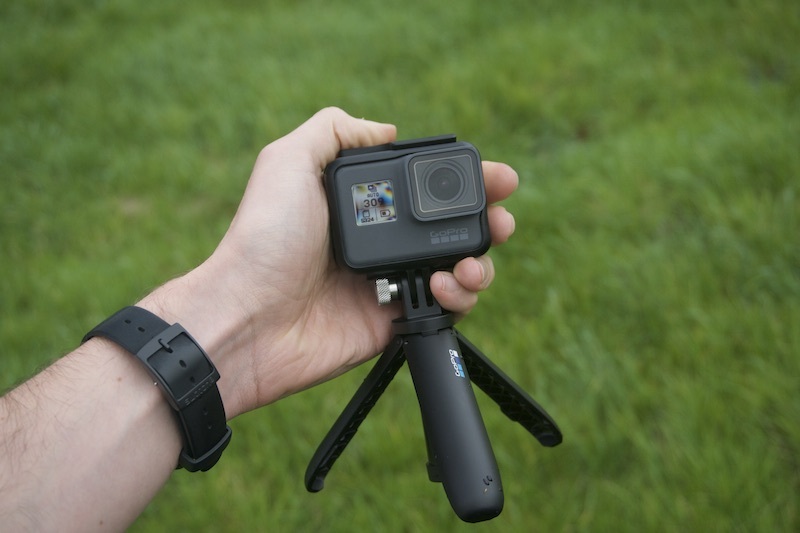 Since those early days with the Hero 3, it seems GoPro has been making a lot of headway, as you would expect. 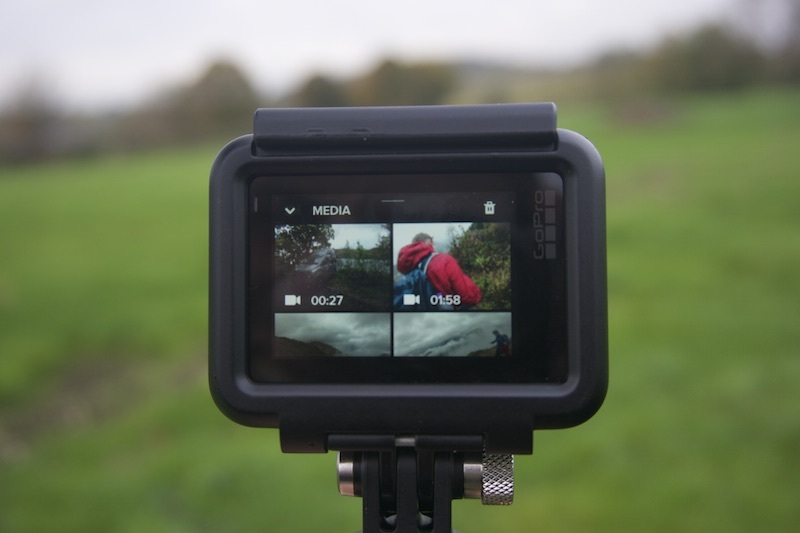 There’s now a handy little touch screen and voice controls (both first introduced with the Hero 5 Black), while the camera is rugged and waterproof (up to 10m) even without its housing. The big news with the Hero 6 Black is its new GP1 chip, which improves video stabilisation and is said to offer twice the performance compared to the Hero5 Black. Budding filmmakers can now make use of 4K shooting at 60 frames per second while those filming at 1080p can make use of a whopping frame rate of 240 frames per second. Things have certainly come a long way, and slow motion enthusiasts will be in dreamland. If you’d like to get closer to the action, there’s also a new ‘touch zoom’ feature which allows you to zoom in and out with the touch screen before hitting that big red record button. 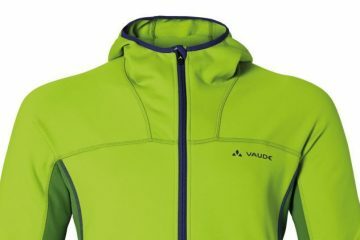 Beyond that, there is a new HDR mode and work has been done to offer crisper photos and videos in low light situations. Oh, and another thing; the Hero6 Black also features 5GHz Wi-Fi. This means that you can transfer your content to your phone at a faster rate (GoPro says three times faster than the Hero 5 Black). So, let’s get down to it. 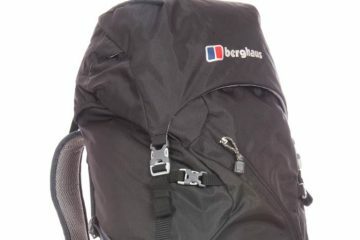 What is the image quality like? To be honest, I’ve been super impressed. Back when I bought my Hero 3 I did so based on the stunning videos I had seen from the numerous GoPro ambassadors and the assumption that I would soon be producing similar content with my own action camera. The reality couldn’t have been further from the truth, and in all honesty, my videos were a bit crap unless they were filmed in the most ideal of conditions. That’s not the case with the Hero 6 Black. The image clarity and the smoothness of the footage is brilliant and it definitely seemed much easier to achieve decent results than a few years ago. 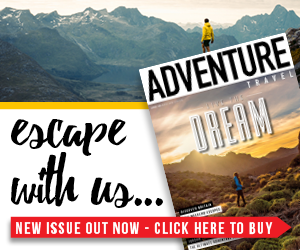 Most of our testing was done on a long weekend in Scotland, where we climbed a few mountains and explored Loch Lomond and the Trossachs in a campervan. Perhaps unsurprisingly, the weather didn’t really want to play ball and we faced lots of cloud, low visibility and changeable conditions, yet the resulting footage was good. Really good. Although the sky was a bit of a white out, there was no overexposure and the colours were vibrant and accurate. We were filming in 2.7K at 120fps for the most part and the detail was pin sharp, while the footage was smooth thanks to improved image stabilisation. Boost this up to 4k at 60fps and the clarity and clearness is even better, and surely unsurpassed by any other action camera on the market. For me though, one of the most impressive aspects is the depth of field. When you’re in the mountains, with cloud often passing by, sheer drops, swathes of open space and various summits dotted around at different distances, the last thing you want is some footage that looks flat. Luckily, that wasn’t the case with the Hero 6 Black, and the perception of scale and depth was spot on. The GoPro Hero 6 Black is the brand’s most feature packed action camera yet. It carries over much of what you would find on the GoPro Hero 5 Black and then adds some. So, first of all let’s look at shooting modes. You have the standard video recording mode which can be used at a range of resolution sizes including 4k (available in a 4:3 aspect ration), 2.7k (also available in a 4:3 aspect ratio), 1440p, 1080p and 720p. When shooting in 4k you can film at 60fps, 30fps and 24fps, in 2.7k you can film at the same, plus 120fps, while the 1080p option will give you all frame rates including the impressive 240fps. 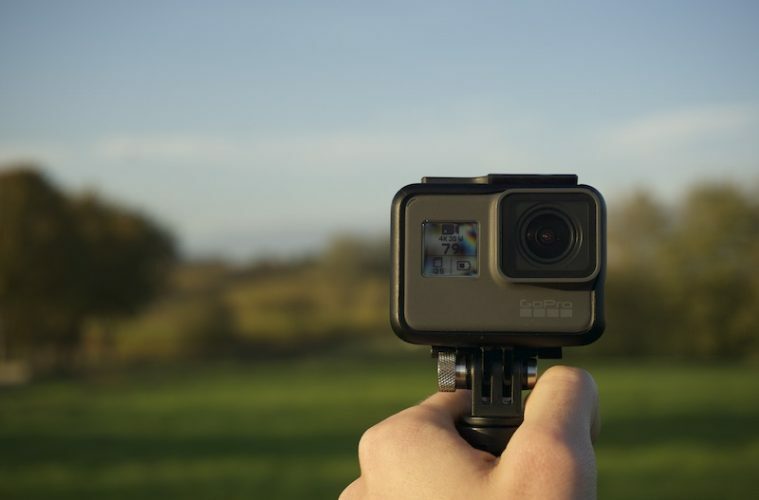 As with the entire GoPro range, the camera also has its standard two button set-up, consisting of the on/off button and the shutter button. There is also a looping mode, which essentially allows you to record a set amount of footage continuously. Say, for example, you were trying to cycle through a particularly gnarly section of mountain bike track, you could set your GoPro up to record a five minute interval (20, 60 and 120 minutes are also available) and you could focus on trying to nail the move over and over again without having to worry about the SD card filling up. Once you’ve achieved what you set out to do, you can stop recording and you have an awesome five-minute video with you absolutely killing it. Handy, right? 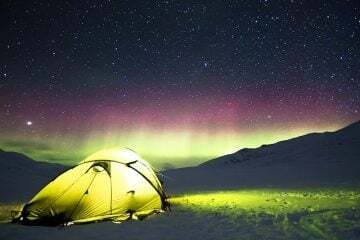 Of course, you’ll also find the standard photo mode that will take stills at 12MP, a burst mode that operates up to 30fps and a time lapse mode for video, photo and night photo (which can all be set to various intervals). One of the big new features across all modes is the ability to use touch zoom, which enables you to choose whether or not to shoot in a wide angle setting or zoom in a bit closer. In practise, I didn’t feel this is a feature I would be using all too often, and the range of zoom isn’t that vast. Still, it’s nice to have the option. It’s also worth noting that the zoom function isn’t available in some 4k shooting options. As for the touch screen itself (introduced with the Hero 5 Black), we found it simple to navigate, easy to use, responsive and of good quality. It’s also incredibly useful, as it enables you to check you’re happy with the framing of the shot in real time. We also enjoyed the opportunity to search back through our footage and photos to see what we had captured so far. Battery life; the bane of all electronic devices. So, the Hero 6 Black comes with the same battery as the Hero 5 Black meaning if you’re upgrading and you have spare batteries lying around, you can use them as spares. If you’re not upgrading, you’ll probably want to invest in one or two spare batteries anyway, as the battery doesn’t last for all that long. You should expect just under two hours of continuous shooting at 1080p and 30fps, and considerably less when filming in 4k. Of course, if you’re using the rear screen a lot the battery will drain quicker. We found that we had just enough battery to shoot multiple clips of our walk up Ben Lomond in Scotland over a few hours, but if we were shooting for longer we would have had to make use of a spare battery. The camera charges via a USB-C connection, so the other option is to take a portable charger with you to juice it up when you’re not using it. The saving grace here is that the Hero 6 Black charges from empty to full in roughly an hour. 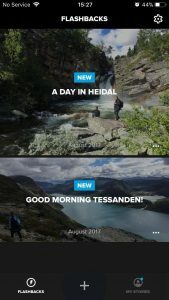 While not unique to the Hero6 Black, I couldn’t not mention the brand’s app, Quikstories. In all the time I’ve owned a GoPro, I’ve never really edited footage together as I either didn’t have the greatest software or lacked the skills to do so, and I’m sure many of you will have been in the same position. 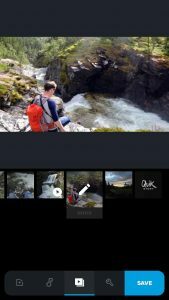 And while GoPro has always had video editing software, the brand’s latest app is a level above. I was blown away by how simple it is to produce very good quality videos in no time at all (that is, after you’ve downloaded the content to your phone). Quikstories actually pulls your footage together into a slick video automatically. It finds a group of connected clips (either based on time or location) and pulls them all into a video without you having to do anything. While this has varying results, it’s a great feature. Where I found most use was when I imported my own selection of clips and let the app go to work. After stitching everything together you’re presented with a video complete with snazzy transitions, a soundtrack, opening credits and a few visual effects. The result is usually pretty good, but you’ll probably want to tinker with it to achieve what you desire. Luckily, it’s really easy to tinker with. There are multiple themes for you to choose between (most of them are pretty cool, too), you can easily reorder or trim clips, changing the music is simple and you can add text wherever you want. What Quikstories isn’t is a comprehensive piece of video editing software. You can’t get into individual transition changes and the themes aren’t really customisable, so it can be a bit frustrating if you’d like to tone down some of the transitions or themes. 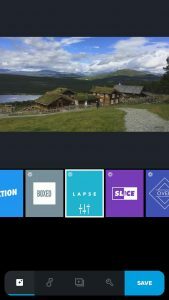 But take the app at face value, see it for what it is and you have a very handy piece of software that will let you pull together a day’s footage in no time at all with respectable results, and I think for most casual users, that it will more than live up to the job. As you are probably aware, there are an endless number of mounts and accessories for the entire GoPro range, both from the brand itself and from third party companies. One of the most extravagant is the Karma Grip. I say extravagant, mainly because it costs a whopping £299. But for anyone who takes video very seriously, it may be worth looking into. Essentially, it’s a handheld grip which stabilises the footage you are shooting improving the quality of the content. At the much more affordable end of the scale you have the Shorty, a mini extension pole and tripod. 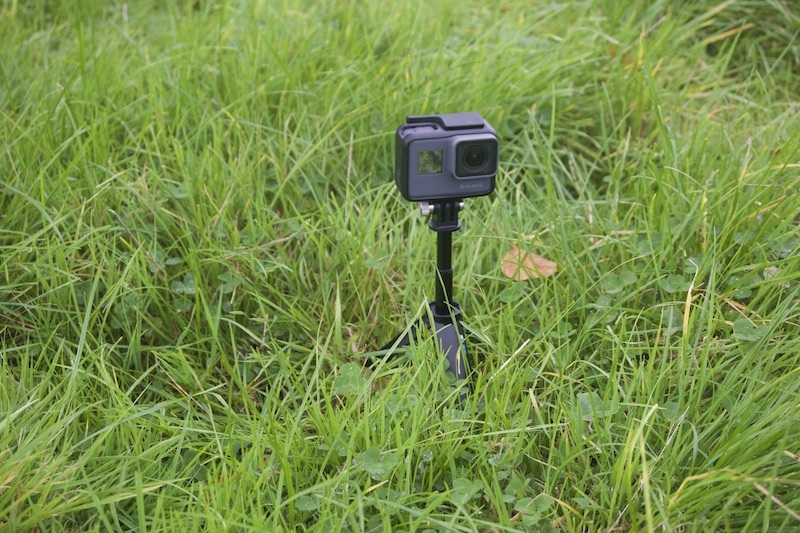 With a RRP of £39.99 and available slightly cheaper around the net, it’s much more of a contender for the casual user, and having used it with our GoPro Hero 6 Black, we’d certainly recommend one. 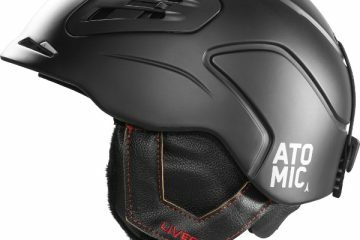 It’s super lightweight, comfortable in the hand and is very easy to attach to the camera using the standard mounting system. The Shorty can be extended up to 22cm and is ideal for selfies, group shots and the like, but by far the best aspect to this is the tripod element. 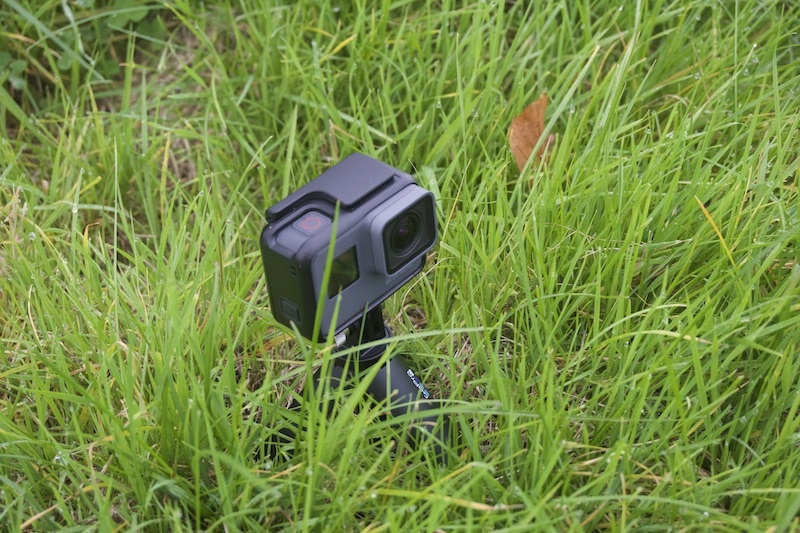 The grip opens out and forms a solid platform for you to stand your GoPro on, giving you the chance to capture great footage from a variety of positions on any surface. We used it for the video you can see above and were thoroughly pleased with how it performed. So, is it worth your hard earned money? Well, it’s £499. That’s a fair ol’ wad of cash right there, and the Hero 5 Black is available for £100 less. You’ve also got to remember that there are so many brands in the action camera market now offering products from ridiculously cheap, all the way up to this. There’s no doubt in my mind that this is probably one of, if not the best action cameras money can buy. It did everything I wanted it to and it did it well. There’s a rugged quality about the Hero 6 Black and I felt like I could rely on it to get the content I both wanted and needed. So if you’re delving into the action camera market for the first time and you can afford it, why not? You won’t be disappointed, especially if you invest in an extra battery. Likewise, if you’re upgrading from a GoPro a few years old, it’s probably worth the investment for the extra features and quality. Having not used the Hero 5 Black, I can’t comment on whether it’s worth the jump up, but rest assured, this is one excellent action camera that will do pretty much everything you could want of it.